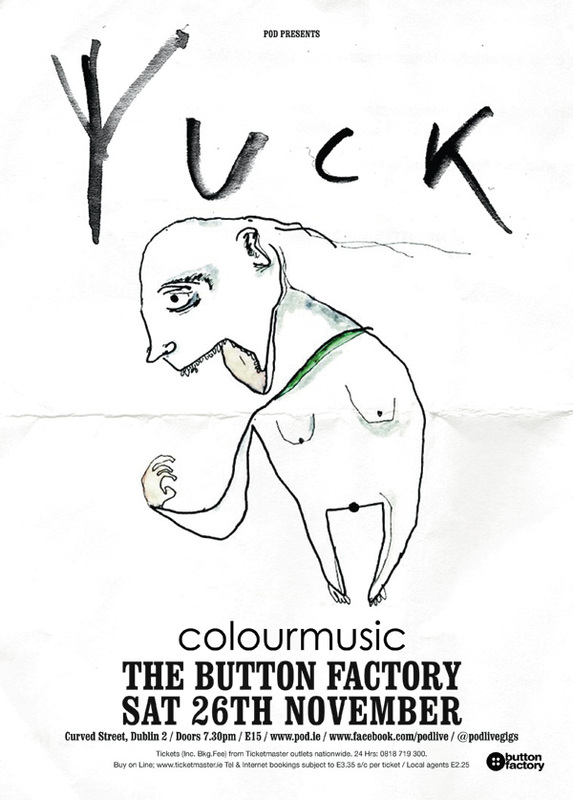 Poster for Yuck who are playing Dublin this weekend. Another ultra simple poster, just trying to make my work invisible. Really easy for designers to overdo it in situations like this. 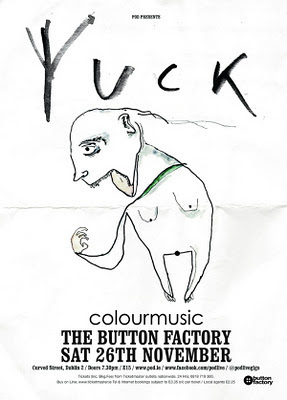 I like gigposters as much as the next person but most of the time I like the bands to own the poster. 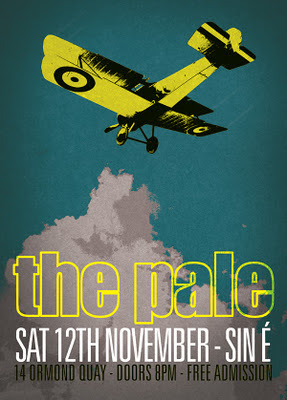 One for The Pale playing in Sin é this Saturday. 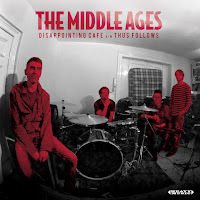 Inspired by their Proper Order album cover. They have a new album out soon called I Woke Up And I Was Gone. Still doing it.